In the course of the struggle between the Israelis and Palestinians, the UN has repeatedly accused Israel of not respecting human rights as it continues to build settlements on the West Bank, however, the strongest condemnation comes from South Africa, a country which used to have one of the world's worst human rights records itself. 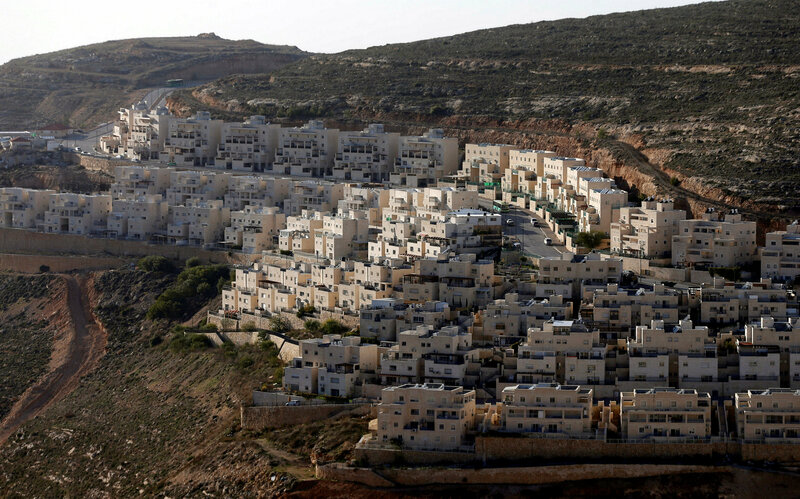 Other HRC members also expressed their deep concern over Israel's violation of the UN resolution which rules that Israeli settlements on the West Bank and in East Jerusalem are illegal, as the country continues to expand the existing settlements as well as building new areas. Russia, Jordan, the UAE and Iran alongside other countries called on Israel to stop the annexation of Palestinian land and the construction of Israeli settlements there, whereas the Palestinian delegation during the session urged Israel to halt “its 50-year colonial occupation" and "compensate Palestinians for all of the losses incurred due to their presence." Israeli ambassador to the UN Aviva Raz Shechter said that Israel would submit to the review process though she pointed out the HRC's bias and "the unfair treatment of Israel" in the council. Territory in the West Bank was seized by Israel during the 1967 Six-Day War in the course the long-lasting struggle between Israelis and Palestinians for the territory of what previously was the British Mandate of Palestine. The West Bank is mostly populated by Arabs and the United Nations considers this territory to be illegally occupied by Israel. Some sponsors of a peace process, among whom are Russia and the EU, have repeatedly warned that Israeli settlement activity undermines any chances for a two-state solution, which involves the creation of an independent Palestinian state alongside Israel.